Folks talking about software-as-a-service (SaaS) and cloud computing often use the label "hybrid." I understand that "hybrid" refers to something that's part "this" and part "that." I'm just not always sure what "this" and "that" are. Sometimes "hybrid" refers to a solution that runs partly in the cloud and partly on-premise. An email system, for example, might handle some functions on a remote server accessed via the web, but other functions might be managed on the user's desktop. Anti-virus applications often work this way as well. Other times, "hybrid" refers to a solution that is hosted and managed by the provider, but can be extensively customized by the user. This is in contrast to the more pure, multi-tenant SaaS model in which solutions can be configured, but not customized. In a third option, "hybrid" is used to refer to a solution that can run either on a "public cloud" or on a company's internal "private cloud," or dispersed across the two. And in yet another variation, vendors who offer their customers a choice of SaaS, on-premise, or hosted options are described as following a "hybrid" business model. I won't get into the wisdom of any of these options right here, except to note that each of them comes with its own set of challenges. 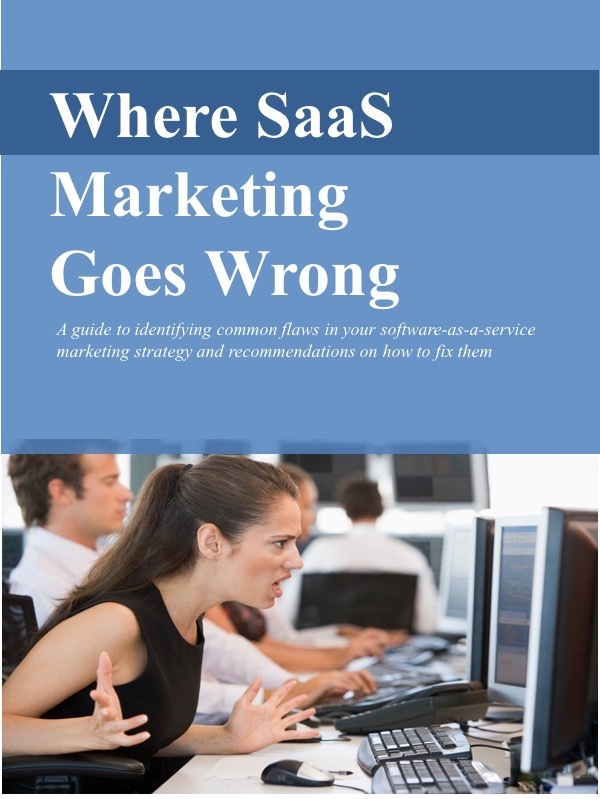 (Elsewhere, I have addressed whether companies can offer both on-premise and SaaS options.) And as Joel York astutely points out, vendors should make a conscious and deliberate choice among these options, rather than wandering carelessly into the middle of the road. My point here for marketers is this: Be careful with words. This emerging market is already confusing enough, with terms like "SaaS,""platform-as-a-service (PaaS)," "cloud," etc. (See "War of the Words.) That confusion will delay the sales cycle or even cost you business. Marketers should educate CEOs, CIOs, procurement professionals, end users and anyone else in the evaluation process on what these terms mean. Just because you've immersed yourself in the nuanced vocabulary of this market (and read blogs like this one), doesn't mean your buyers have done the same. If I'm sometimes confused what people mean when they talk about "hybrid" solutions, assume that your prospective customers could be confused as well. Michael, played by Robert DeNiro, explains, "This is this. It ain't something else. This is this." And his hunting companion Stanley, played by John Cazale, responds," 'This is this.' What the hell is that supposed to mean? 'This is this.'"